Housing landlords in Abu Dhabi have started to give more concessions to retain their tenants and attract new dwellers following a steady fall in rents, including stopping charging the five per cent annual rent rise and paying power and water fees for the tenants. In a report on housing in Abu Dhabi in 2011, the semi official daily Alittihad quoted property agents as saying rents in the emirate of nearly two million people dropped by around 20 per cent through 2011 to extend a downward trend in the wake of the 2008 global fiscal distress. 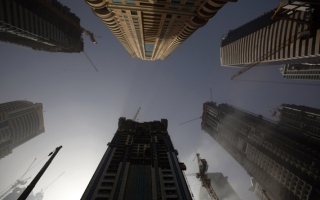 “The steady decline in rents in the emirate has also forced many landlords to give more concessions either to keep their tenants or to attract new residents to vacant apartments or houses,” the paper said. It quoted Mitwali Fouda, director of Delar Real Estate Agents as saying landlords are forced to give such offers because of the steady fall in rents and an increase in housing supply. “They now would rather give some concessions to tenants than keeping the flat empty,” he said. “I know some landlords who announced reductions of 10-20 per cent on the rent of their property to attract new tenants,” he added. Experts believe rents in Abu Dhabi, the main oil and gas producer in the UAE, would continue their slide through 2012 as new housing units come on stream and authorities are pushing ahead with plans to move hundreds of thousands of bachelor workers to residential areas outside the city. 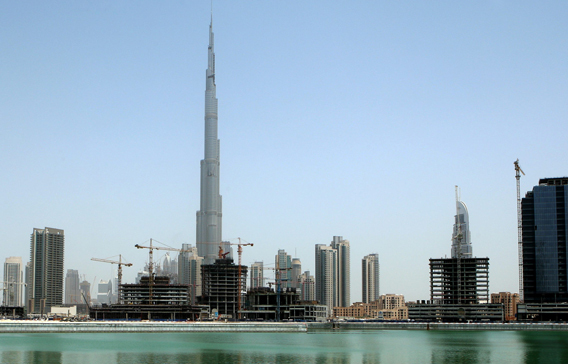 to residential work for Dubai?